Presley is excited to provide dresses for a charity Halloween ball, client Veronica Knapp is hosting. It’ll be great exposure for Silk. 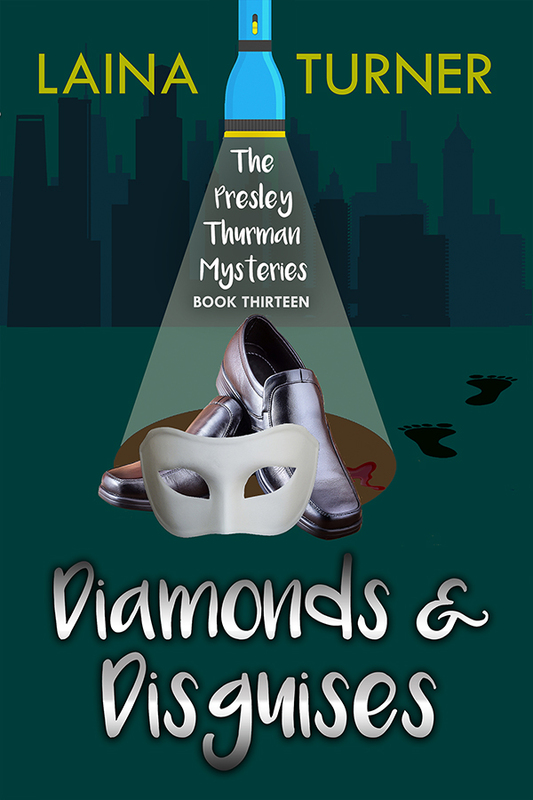 But when Veronica’s very expensive brooch is stolen from the safe at Silk, it brings on the kind of exposure Presley doesn’t want. The brooch is found a couple days later along with Veronica’s dead body, but now her husband is missing. Is he the one who killed her? When Veronica’s friends want the show to go on in her memory Presley agrees but can she find out who killed Veronica before anyone else gets hurt?